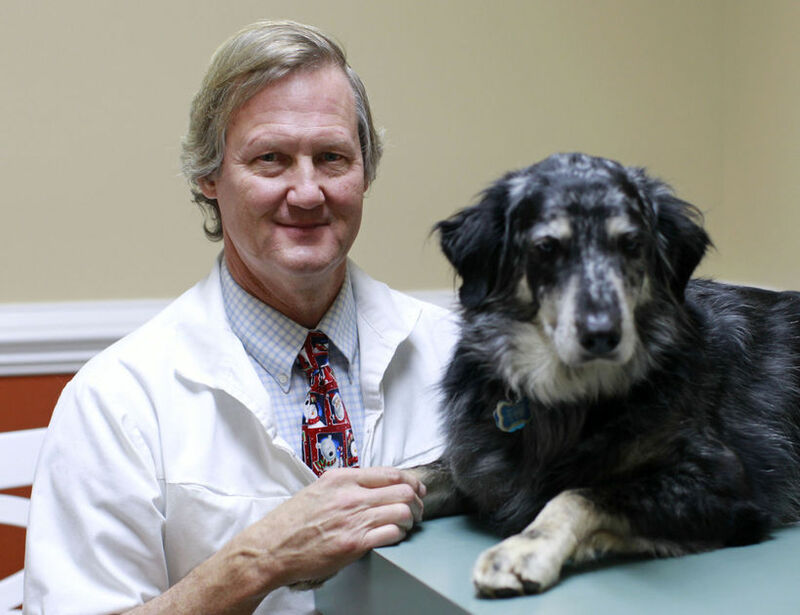 Dr. Charles H. Wood, Jr. realized his lifelong dream when he opened Old Dominion Animal Hospital in 1982. He graduated from The University of Georgia College of Veterinary Medicine and was excited to return to Virginia. Dr. Wood had married his high school sweetheart and they set out to build a veterinary business, a home, and a family in Charlottesville. Both of their children, Dr. Garrett Wood and Meredith Ackman, work at Old Dominion Animal Hospital, so even though Dr. Wood is “mostly” retired, he knows the hospital is in loving and capable hands. With plenty of free time, as a Past-President of the Blue Ridge Mountains Rotary Club, Dr. Wood can pursue more community projects. He continues to focus on helping companion animal rescue groups, while having a little fun too. He has been doing a lot of sailing, as well as spending time stone carving, painting, vegetable gardening, landscaping and of course enjoying his favorite past-time of all – being a grandpa. Dr. Wood’s wife, Gina, is a partner at The Nook Restaurant on the Historic Downtown Mall, so they share a keen interest in food and supporting locally owned restaurants in Charlottesville. The Wood family lives on a mountain in Nelson County with their Australian Shepherd Dog Merlin, their cat Precious, and their two horses Apache and Gypsy.